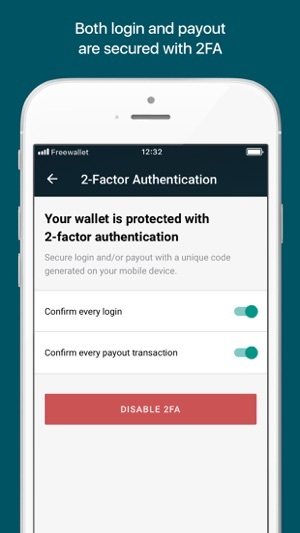 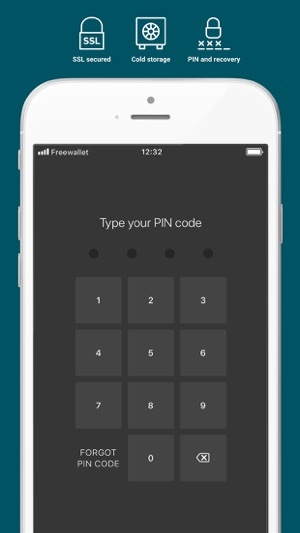 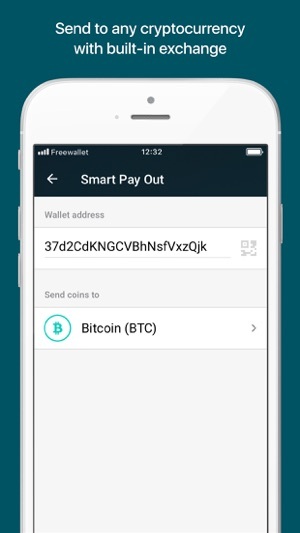 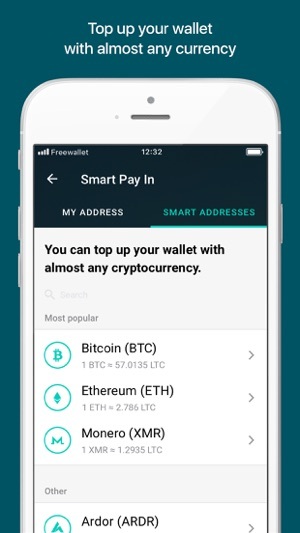 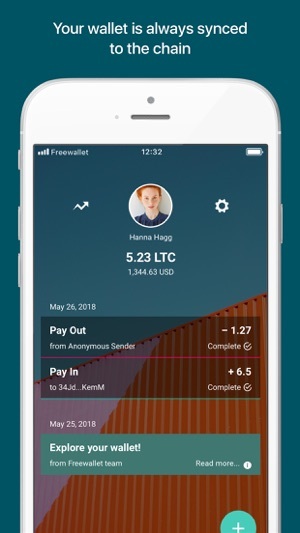 Being new to crypto currencies I was confused about the process however this wallet offers a simple easy to use utilities that made litecoin easy to use, I could reccomend this to anyone getting into crypto currencies. 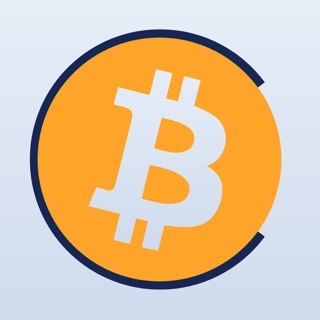 AwesomeNinja43, thank you for recommending our app! 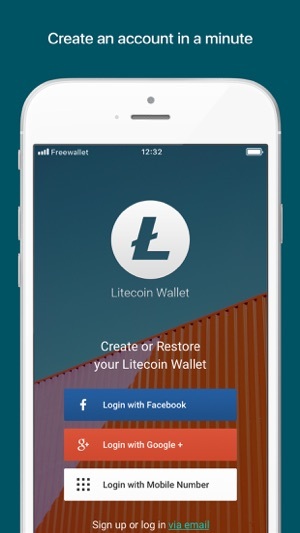 Great to know you're enjoying our LTC wallet!